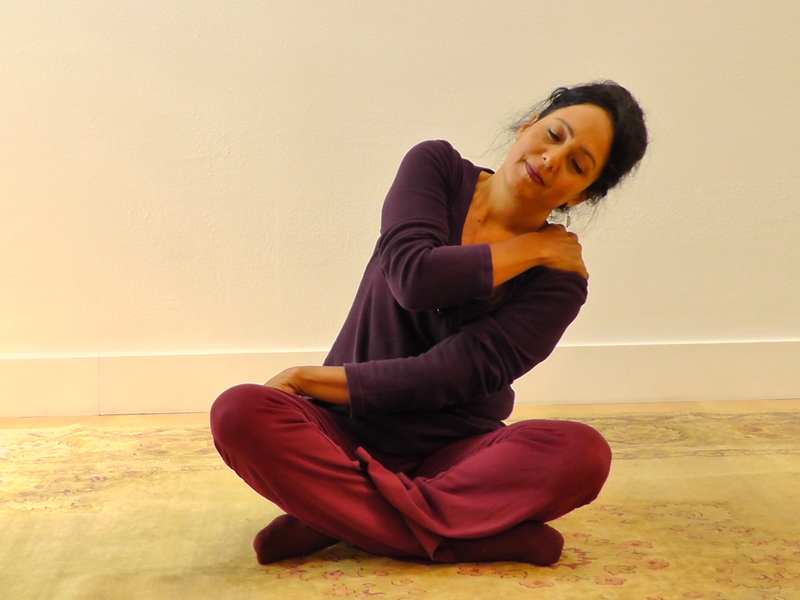 Breema® is a form of self- or practitioner-guided bodywork designed to bring both the practitioner and recipient into a state of awareness and presence by unifying the mind and body through movement. It is performed fully clothed, on a mat or rug on the floor. Its movements are nurturing and gentle, guided by Breema’s Nine Principles of Harmony. Jena teaches a monthly Breema class at Taj Motion in Seattle, visit our Calendar for details! For more information, visit About Breema at the Breema Center’s website. For more information, visit About Self Breema at the Breema Center’s website. To learn more about Breema, visit the Breema Center website. To schedule a session, please send an e-mail to Jena. Breema® is a registered trademark of The Breema Center.